Do you like Sniper Shooter? Share it with your friends. 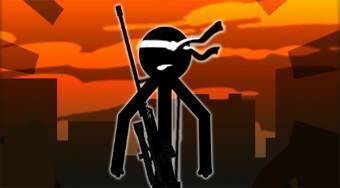 Sniper Shooter - take on a role of an elite sniper and liquidate the members of criminal gangs.